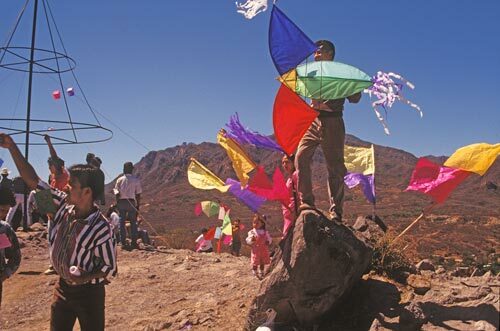 all of us enjoys watching children enthralled with their kites dancing on a breeze. 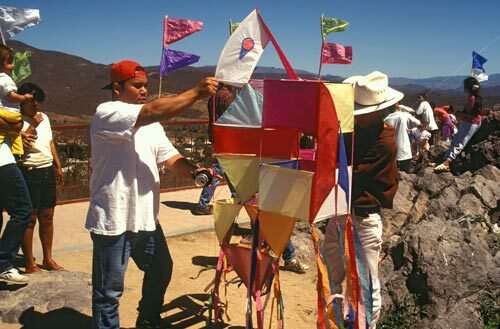 Many of the festival\’s colorful kites parade proudly through Alamos. the enemy and capture the city. 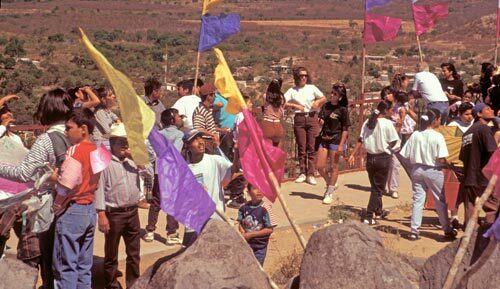 the festival. 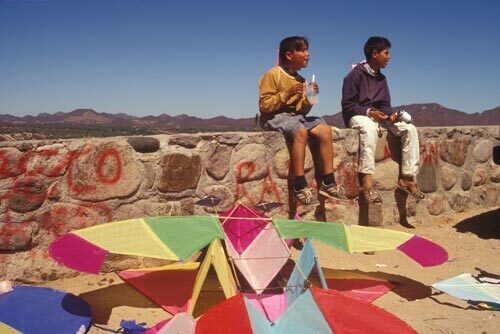 Whether one is flying a kite, or a spectator, everyone watches the kites. 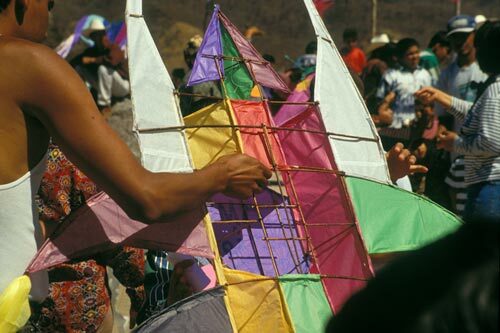 It is colorful and well constructed but will it fly with grace and agility? 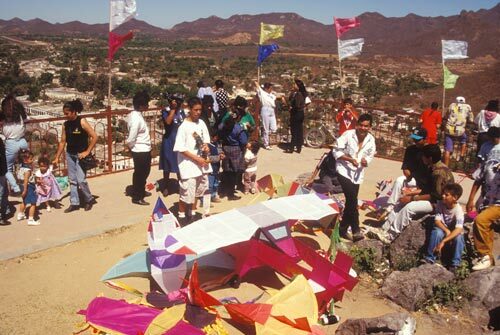 The Museo Costumbrista de Sonora displays the kites after the contest. thought to be able to protect rich harvests and deter evil spirits. 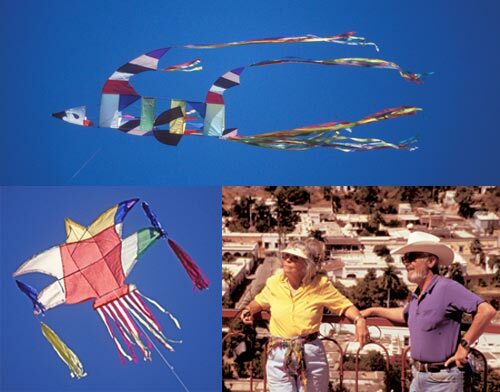 to kite flying. It is as as much about the flyer’s thoughts as it is about flying. 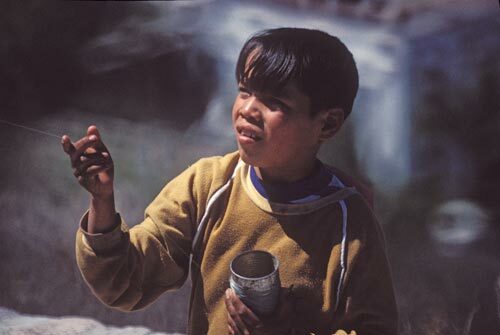 European culture and were regarded as curiosities. Alexander Graham Bell, and the Wright Brothers. 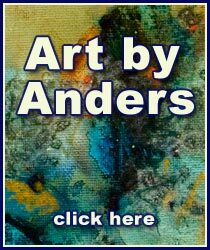 their kites announce ownership of the moment. as we visit a wood shop.